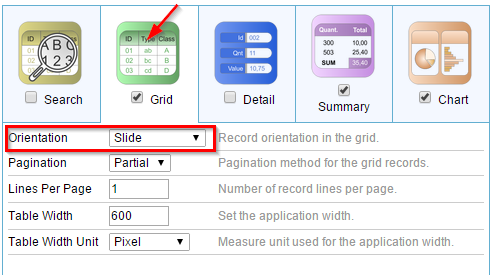 This tutorial, demonstrates how to create a Slide Grid with Blocks and by adding an Image field. 1. 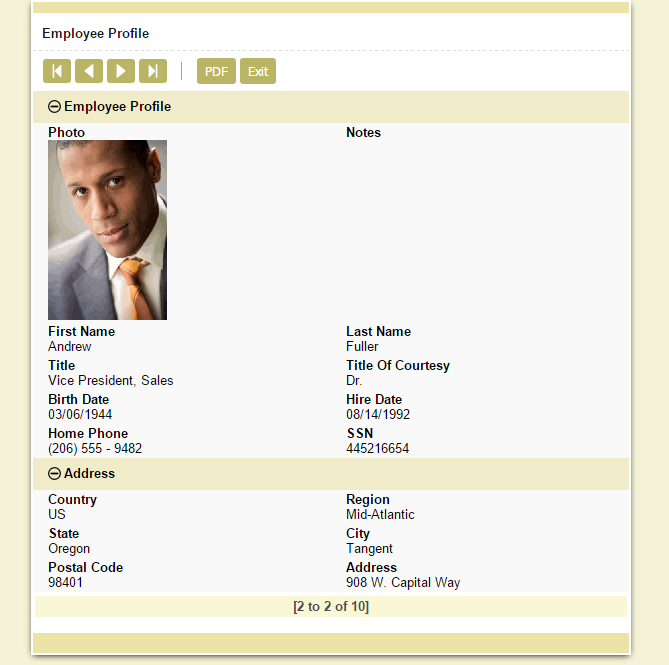 Create a new grid application using employees table. 3. 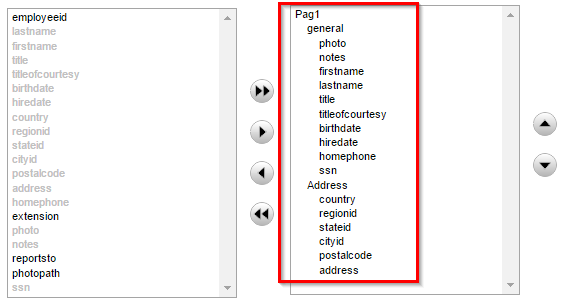 Open the folder Fields and click on the Photo field. 4. 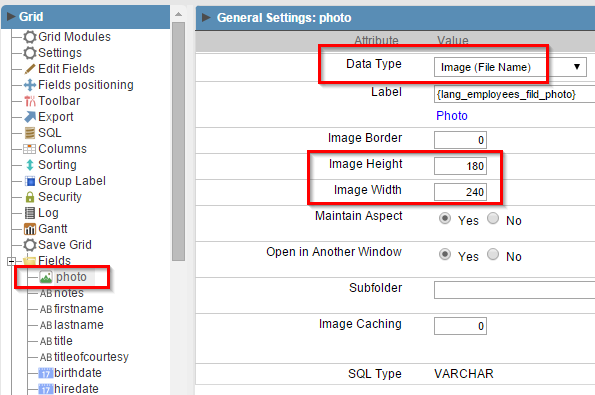 Set Data Type to Image (file name) because we will save the images as separated files. 5. Set Image Height and Width properties to 180 and 240 respectively. 6. Open the folder Layout and click in Blocks option. 7. Create a new block and set according to the image below. 8. 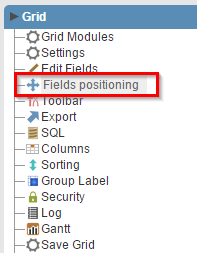 Go to “Fields Positioning” option in the application menu. 9. Place the fields in blocks according to the image below.